Everybody has a right to love and be loved. That’s the way God intended things to be. However, not everybody in this world agrees with that sentiment. But, nobody cares about those people because they are clearly wrong. 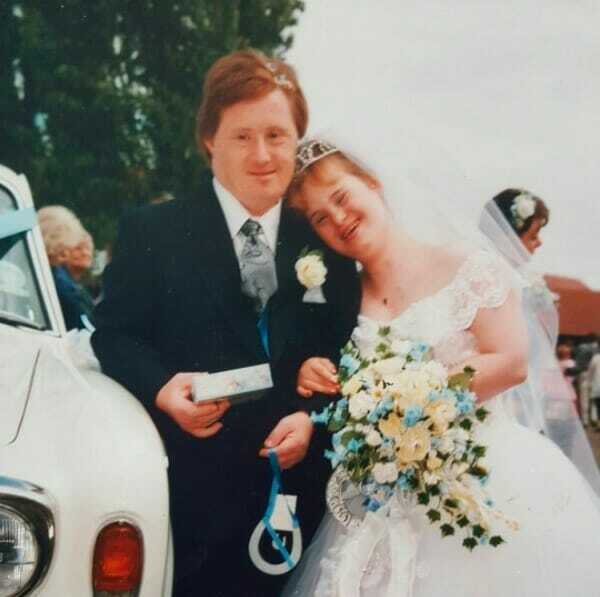 Proving this true are Maryanne and Tommy Pilling, who tied the knot in July 1995. But, the Pillings aren’t an ordinary couple. They suffer from the genetic condition known as Down Syndrome. Now, you might think their story is cute, but the truth is it wasn’t easy for the two. Tommy and Maryanne were criticized and even looked down upon for deciding to marry each other. In fact, life, in general, hasn’t been easy for the two. If dealing with the medical condition wasn’t enough, the two had to face the prejudice of ignorant and unkind people. But, that’s exactly why Maryanne and Tommy are such an inspiration. No matter how challenging life seemed, these two did things their own way. 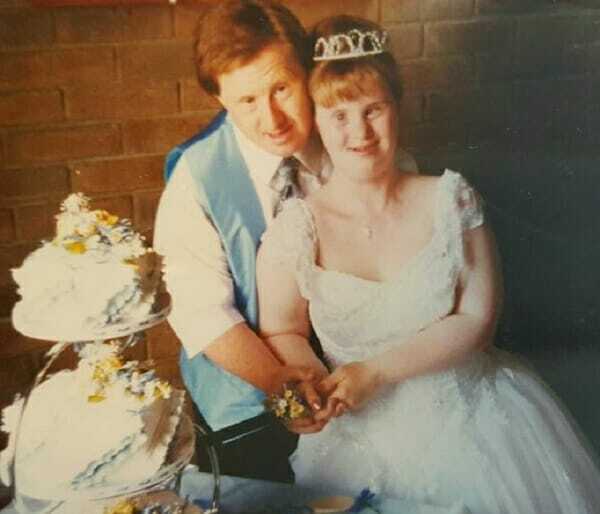 Tommy and Maryanne have been married for over two decades now and they’re still very much in love. 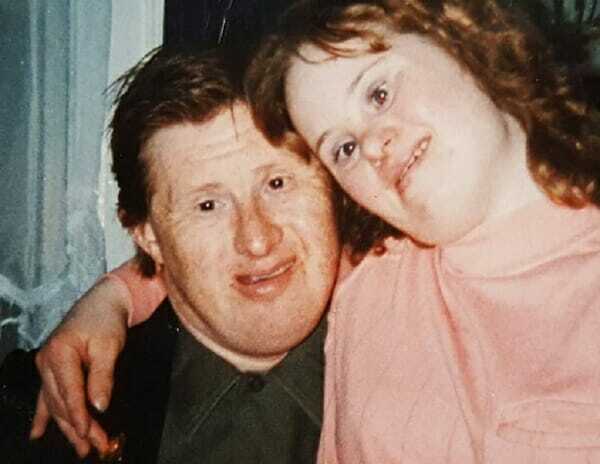 The two met at a training center for people with difficulties and its believed that it was love at first sight for the both of them. After almost two years of courtship, Tommy decided that it was time to settle down with Maryanne. But, he needed her mother permission first. 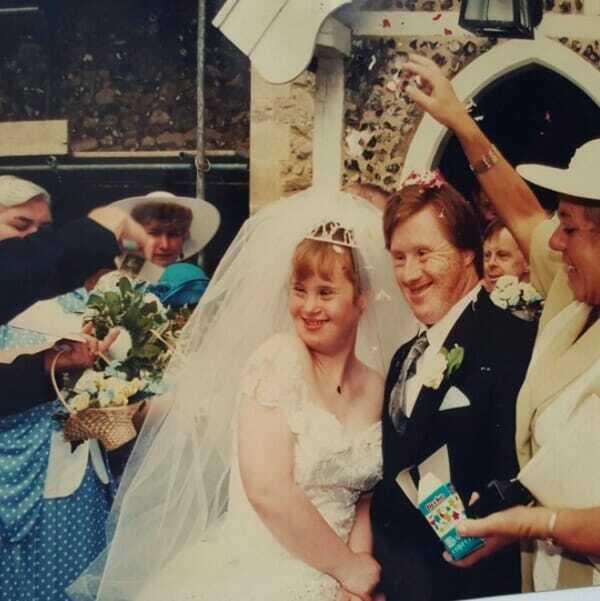 But, it wasn’t easy to get Maryanne’s mum to agree because of all the discouragement and criticism that came from peers and loved ones alike. Apparently, people were under the impression that the two wouldn’t last long. Their reasoning? Only God knows the answer to that! Anyway, Tommy refused to budge and eventually got Maryanne’s mum to agree. Watch this fairy tale unfold here. It’s sure to bring tears of joy, so keep the tissues ready.